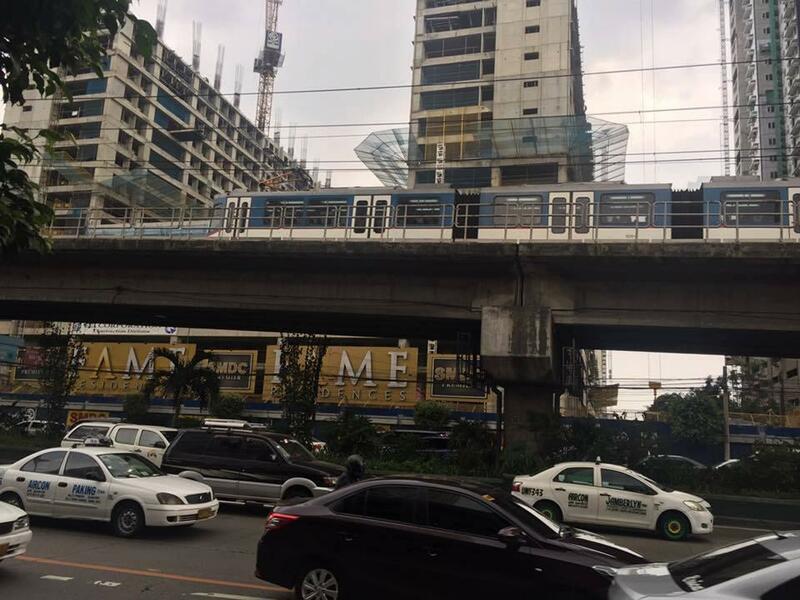 Robert’s Place Edsa-Mandaluyong is a popular choice amongst travelers in Manila, whether exploring or just passing through. The property offers guests a range of services and amenities designed to provide comfort and convenience. To be found at the property are free Wi-Fi in all rooms, 24-hour room service, 24-hour security, convenience store, daily housekeeping. 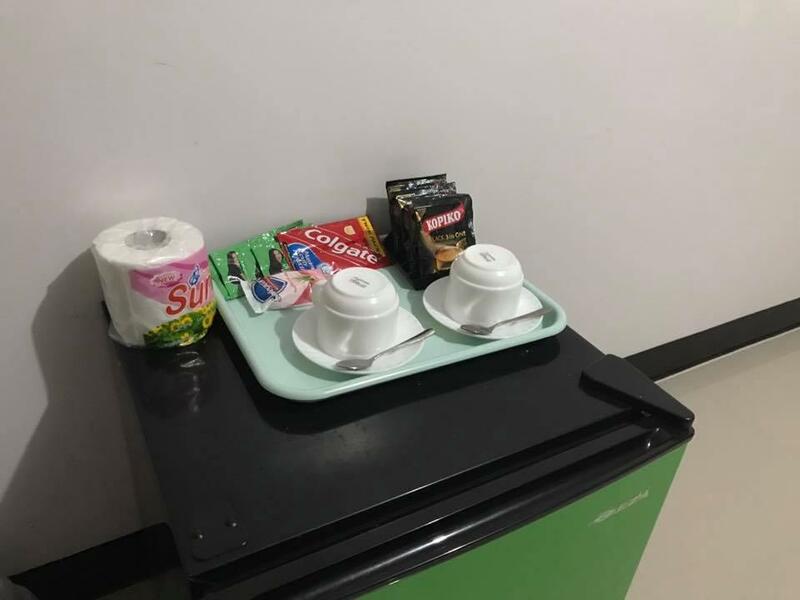 Flat screen television, clothes rack, complimentary instant coffee, complimentary tea, free welcome drink can be found in selected guestrooms. Enjoy the fitness center, golf course (within 3 km), massage before retiring to your room for a well-deserved rest. 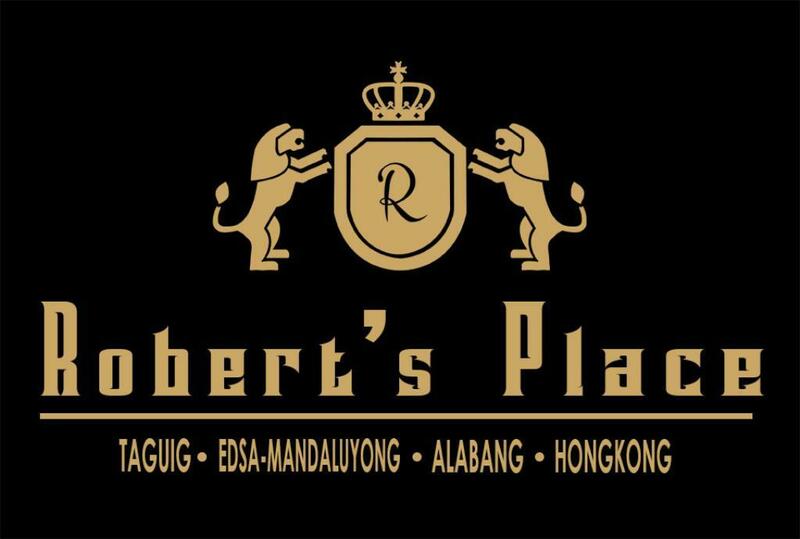 No matter what your reasons are for visiting Manila, Robert’s Place Edsa-Mandaluyong will make you feel instantly at home.